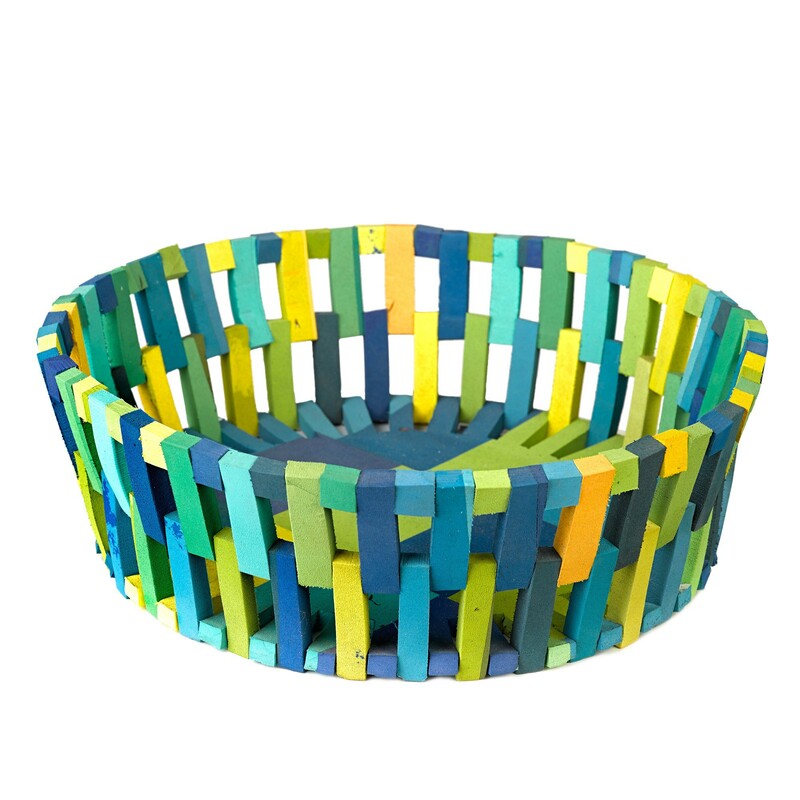 This colorful Flip Flop basket Small from Pols Potten is made from recycled flip-flops. 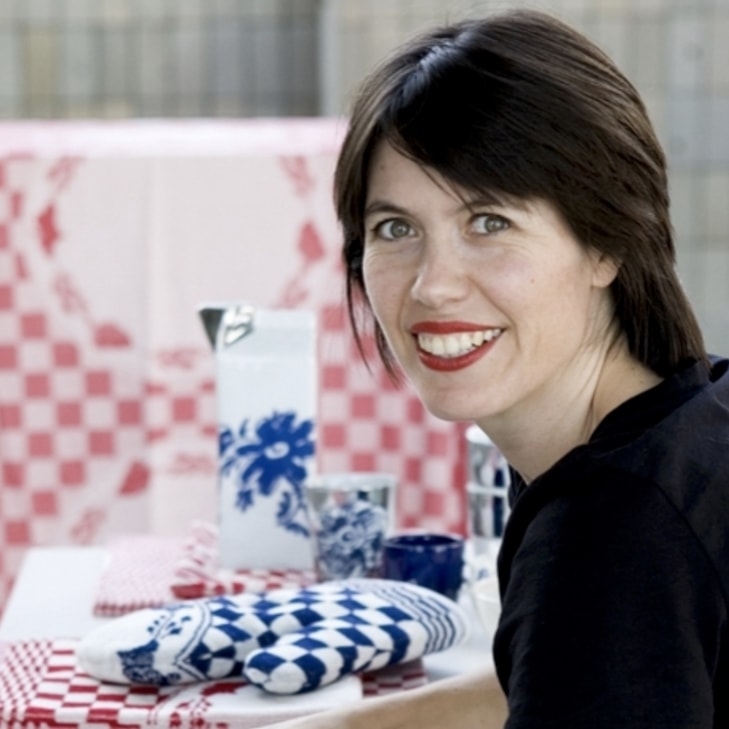 The design baskets from the sustainable Flip Flop range by designer Diederik Schneemann have a fun color pattern, and are available in red tints (reds) and green tints (greens). They were inspired by the countless numbers of flip flops that are washed up on the East African coast, now being recycled into these unique baskets. 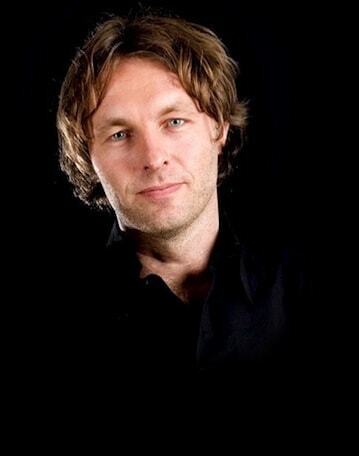 Take a look at the larger version too! A tidy house helps you relax! However, maybe you would also like to create a lively atmosphere by adding texture and warmth to your interior. Then baskets that have both a functional and decorative character are the ideal addition to your home. Like the Flip Flop basket Small from Pols Potten. It is ideal for storing those bits and pieces and at the same time will bring atmosphere and style to your interior. 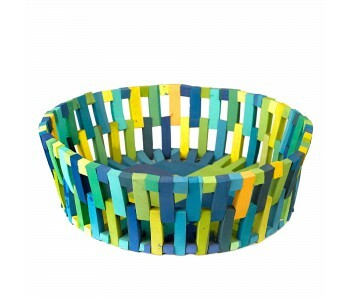 You can also use the basket as a colorful fruit basket or bread basket.